1. This product includes facemask, birthday card,doll cushion and doll case. 3. If you select the face-up,we will fixed the eye and the eyelash in the head. 7. If you want to get the human's hand, please email us to order. It will cost you $15. 8. Just the make up of cat's paw and tail will cost you $25.If you want it, please contact us. 9. Please reach an understanding that shipment may be delayed for manufacturer reasons. 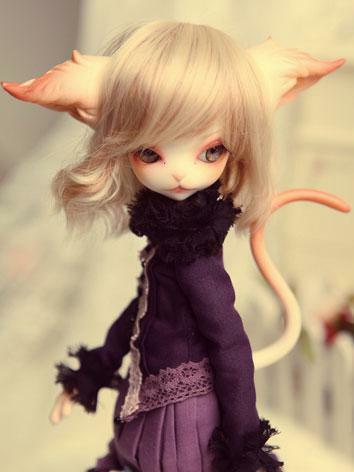 Hello, I wanted to know if his clothes will go to the pretty miss kitty cat: http://legenddoll.net/goods-16602.html and http://legenddoll.net/goods-13604.html. Sorry, these two outfits are a littlr loose for this doll. 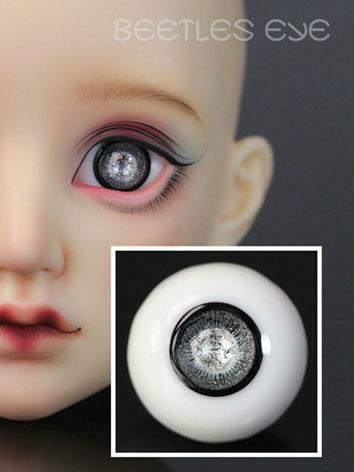 Yes, another wig and other eyes are available to this doll. 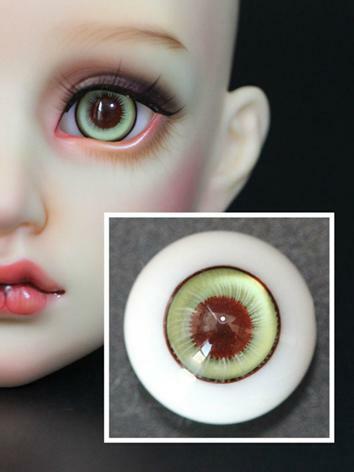 YOSD size wig and 16mm size eyes are suitable to this doll. Sorry,could you send your questions by English? Bonjour , je voulais savoir si ses vêtement irai a la jolie Miss kitty cat : http://legenddoll.net/goods-16602.html et le http://legenddoll.net/goods-13604.html. Are the paws and tail body blushing too ? If you choose fullset, the paws and tail blushing will be included. Also you can choose body blushing yes if you want the paws and tail blushing. The face-up only include face and ears' make up. Please be free to contact me if you have any questions. How can i contact you with email for somthing ?